SECHSKIES Kang Sunghoon so Gorgeous For Grazia Magazine - Sechkies`s lead vocal Kang Sunghoon looks so gorgoeus for Grazia Korea. This oppa never fail to impress his fans by his ageless face. 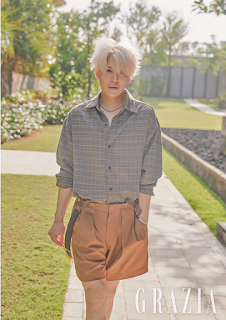 The summer looks are really great and fresh by his stunning photoshoot. 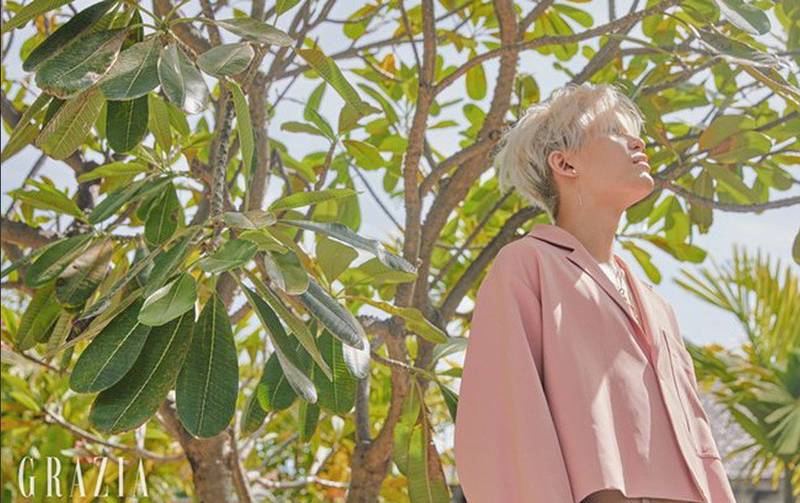 The photoshoot was taken in Seminyak, Bali. Summer was the theme of Hoony`s photoshoot. 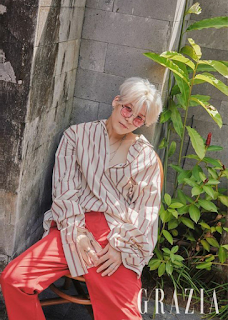 This Sechkies lead vocal, Hoony, lead us to make our summer great by wearing short pants, bright clothes and eyeglasses. 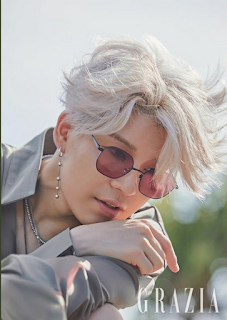 Hoony look so manly in this photoshoot, although his age is near 40th, everybody tells that Hoony is so ageless. 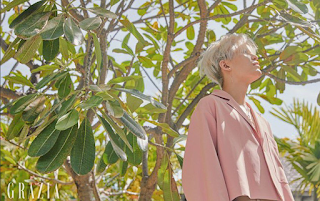 What do you think with his photoshoot guys, tell me with your comment bellow.